Presidential son-in-law Jared Kushner on Monday dismissed concerns raised by a whistleblower about the White House’s security clearance process, saying President Donald Trump’s administration has faced “a lot of crazy accusations” during the past two years. 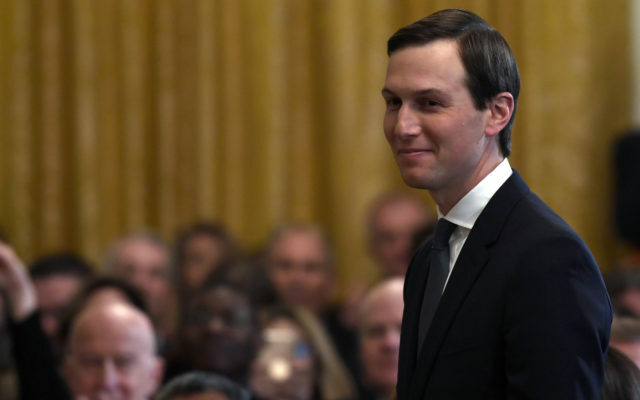 WASHINGTON — Presidential son-in-law Jared Kushner on Monday dismissed concerns raised by a whistleblower about the White House’s security clearance process, saying President Donald Trump’s administration has faced “a lot of crazy accusations” during the past two years. Kushner, a senior White House aide, sat for a rare interview with Fox News following the revelation that Tricia Newbold, a longtime White House security adviser who is from Madawaska, had told a congressional committee that she and her colleagues issued “dozens” of denials for security clearance applications that were later approved despite their concerns. Washington Post writers Rachael Bade and Tom Hamburger contributed to this report.